Use: It is used for the marking of roads, pedestrian crossings, airports, and parking lots. 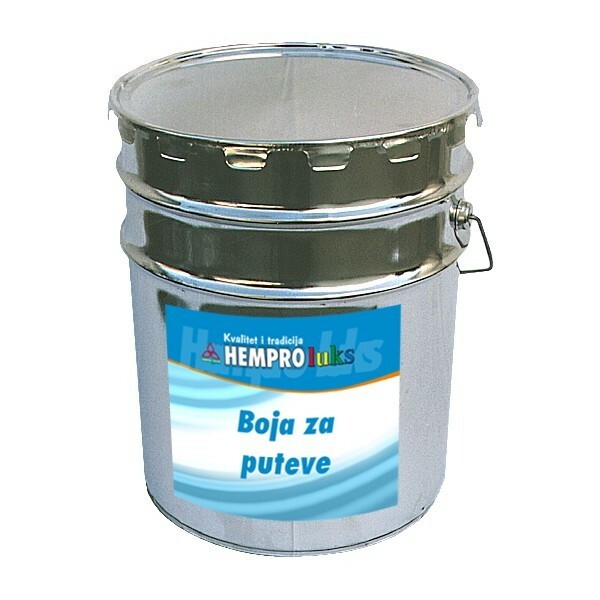 The paint adheres well to asphalt, concrete and other dryand cleaned substrates. It distinguishes with the excellent mechanical resistance as well as the resistance against weather conditions. It is easy to apply and dries quickly. Method of application: It is applied in two coats by spraying or with abrush on a dry and clean concrete surface. It is diluted with the Thinner for Paint for roads.